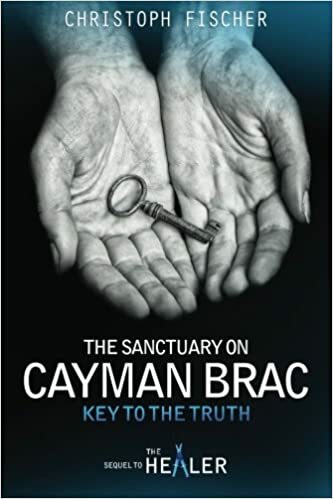 It gives me great pleasure to announce that “The Sanctuary on Cayman Brac: Key to the Truth” is available for pre-order (delivered to your kindle on Nov 1st) and available as paperback as of today. Congratulations and all the best, Christoph! Congratulations, Christoph! You are so talented and prolific! 😀 Good luck with the new book! Oh yes I did just hit ‘pre-order’ !